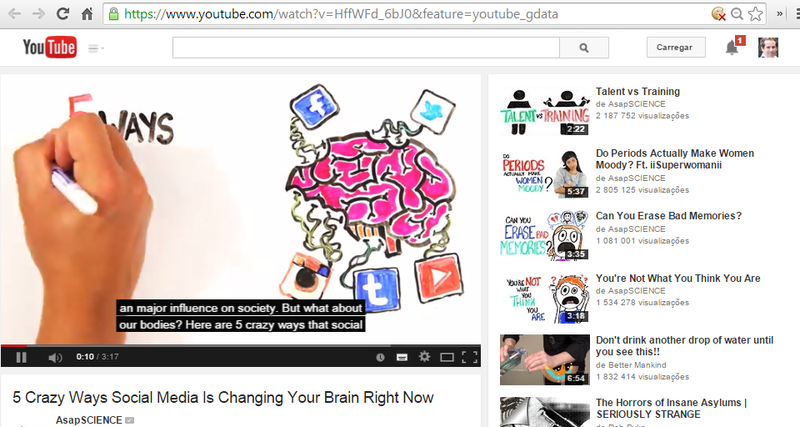 Include current videos as part of your research with the YouTube app. 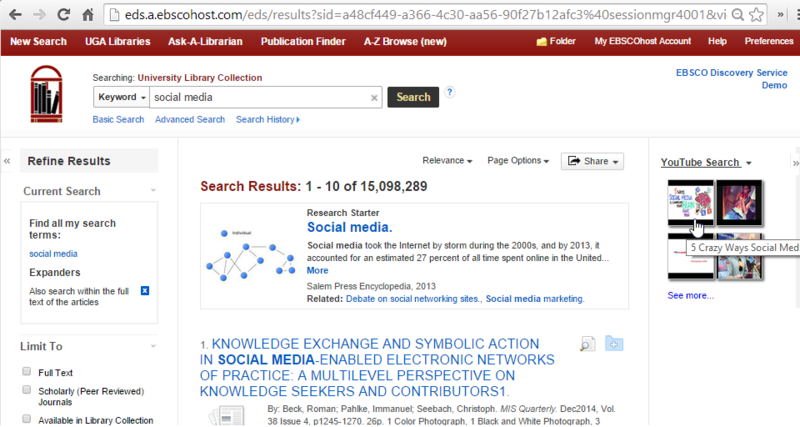 This app uses your search term to find related YouTube videos and displays thumbnails in the EBSCO Discovery Service or EBSCOhost results list. 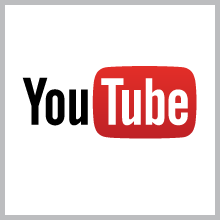 For more information about YouTube, visit: https://www.youtube.com.